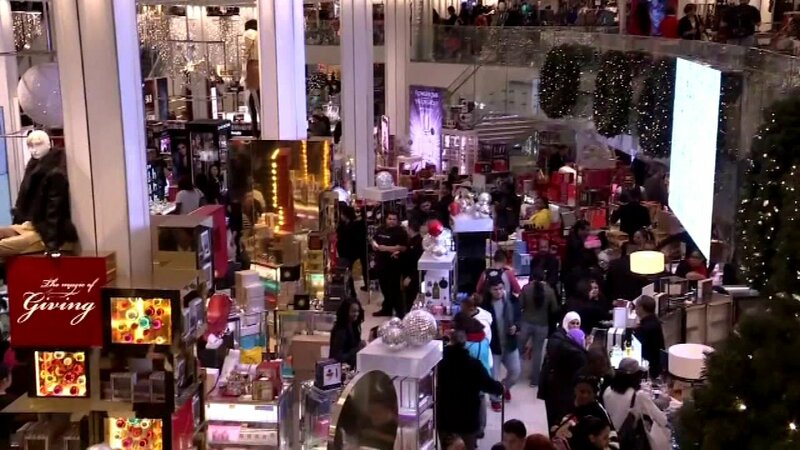 CHICAGO (WLS) -- Now that the Christmas gifts are open, many will be going back to the stores. The Better Business Bureau has some tips to make the process of exchanges and returns a little easier. Remember that refund and exchange policies differ from store to store. Also know that you may have to pay return shipping charges or restocking fees. And you may have a limited time to return the item. You can usually find that information on the receipt, if you have it, or on the store's website. Remember exchanges and returns are privileges a store provides and not a customer's right.